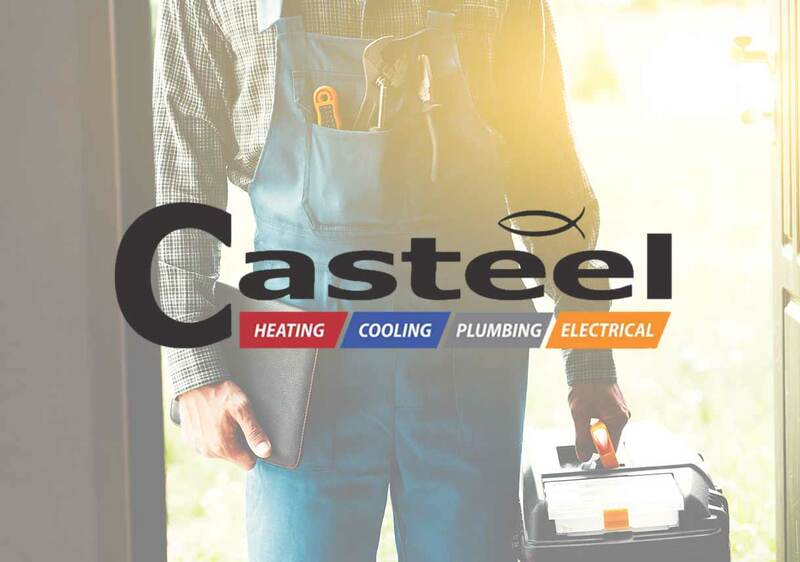 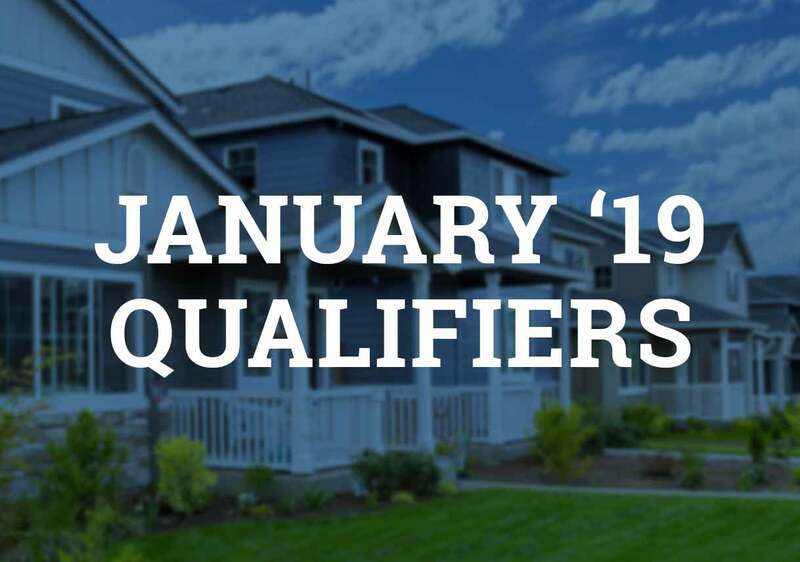 Congrats to the January ‘19 Best Pick Qualifiers! 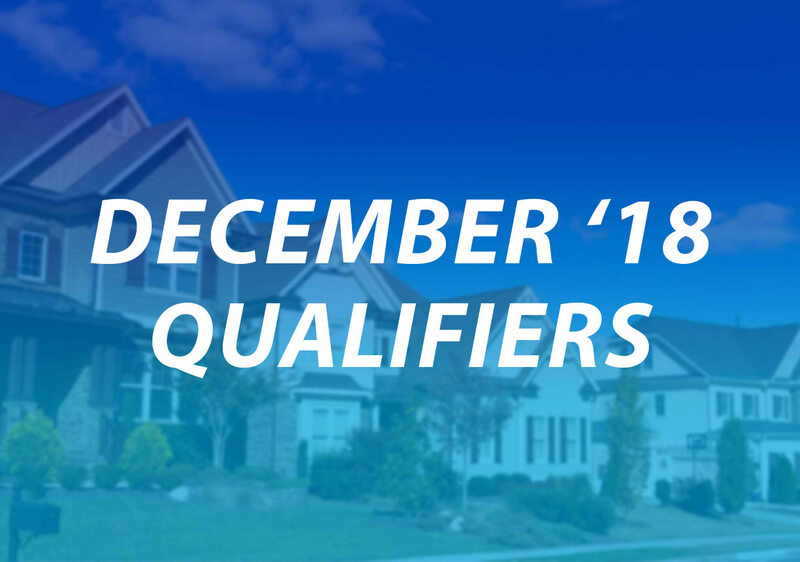 Congrats to the December ‘18 Best Pick Qualifiers! 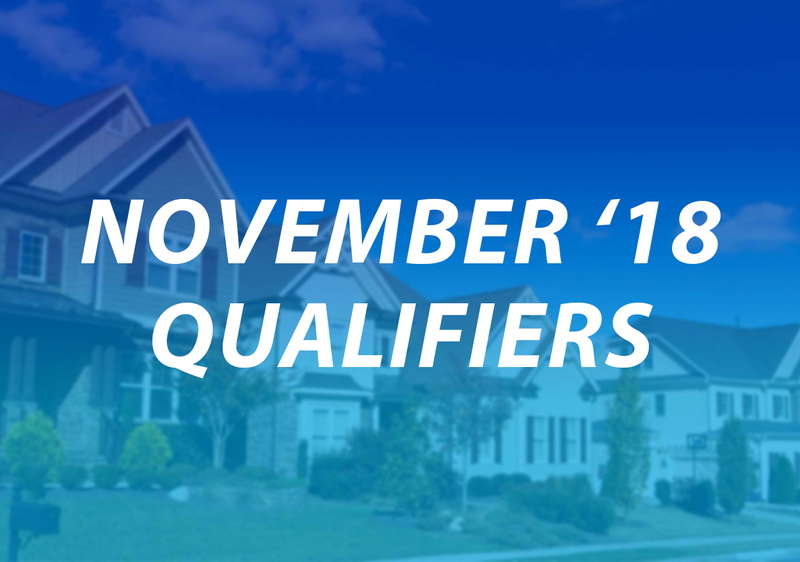 Congrats to the November ‘18 Best Pick Qualifiers! 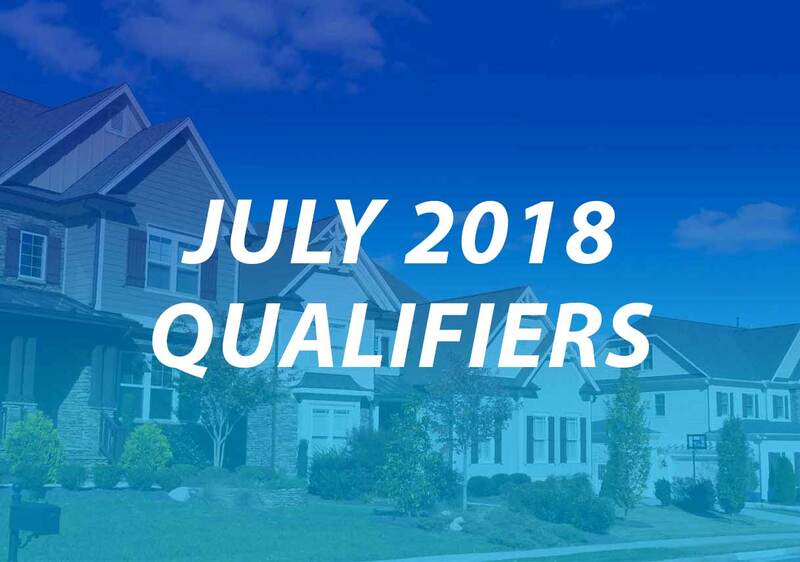 Congrats to the July ‘18 Best Pick Qualifiers!